Short name, long nose, buried deep in a book. What-ifs become why nots and sometimes that’s it! Loves to hear the scratch of pen on paper, sleepy voiced ‘mummy’ and the sea that kisses her city. Feels joy when reading, power when writing and tired muscles at day’s end. 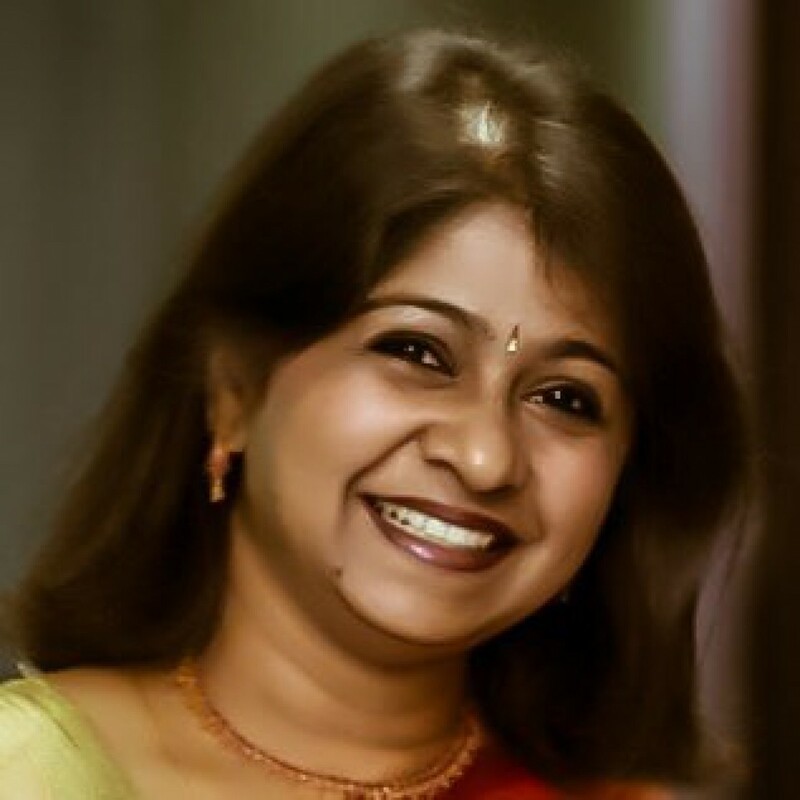 Latha – slowly has developed the audacity to call herself a writer, blogger and educator. Humanity connects even as communication fails. I used to remember your birthdays. Those excited afternoons of thinking what to wear for our evening out. The thrill of meeting you all at least once in a while and reminiscing about old times, old friends, wondering how they are moving on. Wishing for friends to be forever and in constant touch. The devil heard my prayers instead of God. He said you’ll stay in touch always. Just share, pin, post or tweet and your friends will be yours forever. Now I do as he asked, but…. please update your profile dear friends as I need the prompt to wish you on your birthday!